This is an interesting piece of news, Google Maps updated their "transit planner" for Muni when you tell the system you plan to take a trip on or after 12/5/09. I noticed this change on the map posted on a recent entry on my blog addressing Muni about why new bus and train schedules are not posted for the public to view. Now, if this trip were to happen before 12/5, it is obvious I would take the N-Judah for a direct ride (no transferring) to 4th and King streets. Muni's service changes website states that the N-Judah will not operate to Caltrain on weekends starting on 12/5 and I should transfer to a T-Third train along the subway portion of the N-Judah line. Google Maps now tells me to take the N-Judah and transfer to the K-Ingleside/T-Third line at Embarcadero, and it will be a 10 minute transfer period until the next K/T train will arrive. If you recall from my recent complaint about the 18-46th Avenue not working on Google maps and telling me to take the 91-Owl at 4AM on 12/7, I have a surprise... the map has been updated! See below. Google now instructs me to take the 18-46th Avenue along the modified route (the former Ocean Beach branch of the 38-Geary) at 7:27AM, and I will arrive at SF State University at 7:57AM. What does this all mean Akit? These updates to Google Maps means that it now officially works if you need to plan to get around the city after 12/5/09. 511's transit planner IS NOT YET READY and the SFMTA has NOT published time schedules for those who don't want to use a trip planner. The power of one person can change city politics for the good. 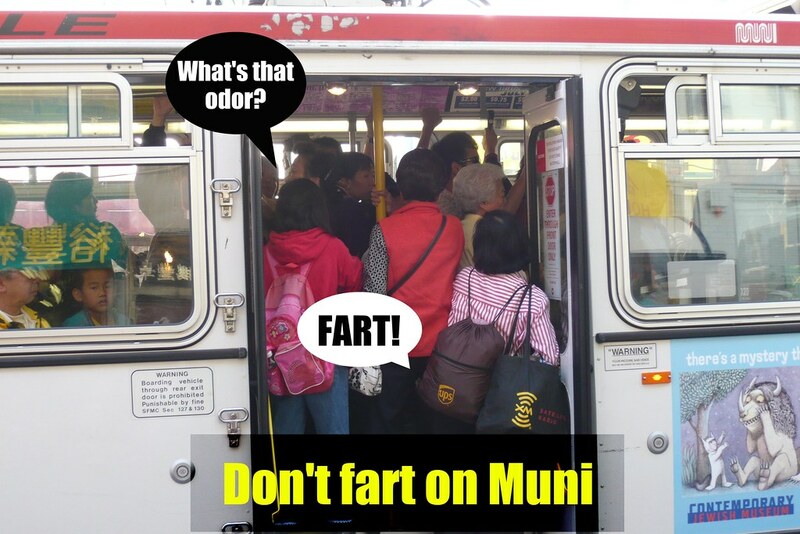 I'm proud of my accomplishments, and I thank my fellow Tweeters (like munialerts, munidiaries, and whole_tost) who helped spread the word around to hundreds or even thousands of people around San Francisco.